Inspired by my recent Pan Am A320 and Saul Bass retro 787, I thought it would be interesting to apply the old red and gold “meatball” livery of Continental Airlines to the Airbus A350-900. 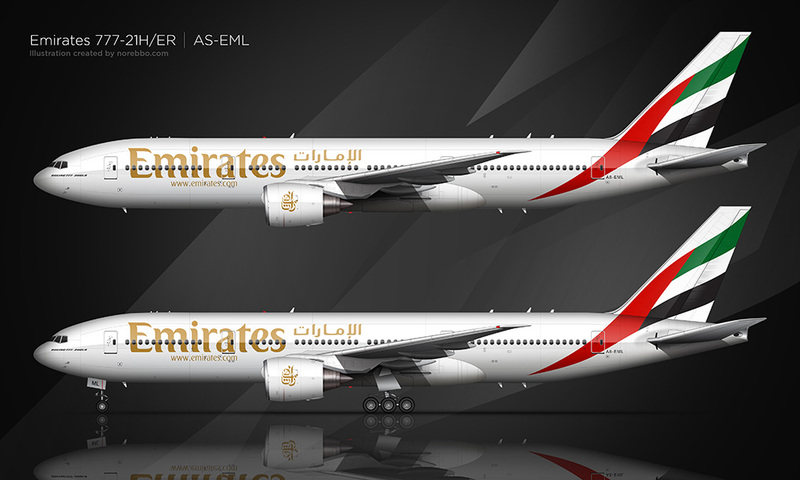 To be totally honest, I actually thought it was going to look a lot better than this – the A350-900 is very long, and that cheat line has to cover a lot of horizontal real estate across the length of the fuselage. 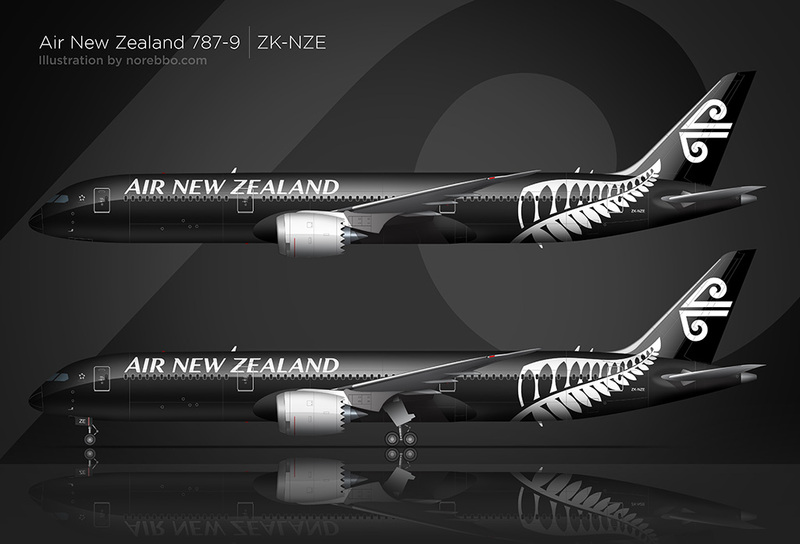 For that reason alone, I tend to prefer this livery on shorter-bodied aircraft. I was also debating whether or not to add color to the wing tips. I tried it in all colors of this Continental livery, but the red seemed to work the best. If it were a little larger, I’d probably add the meatball logo to it. Speaking of that logo, I think it would look awesome plastered to the side of the engines – but I tried to stay as true to the originally livery as possible, and since Continental didn’t paint their logo on the engines, I didn’t do it with this illustration either. This old gold and red Continental livery sure does bring back a lot of memories for me. Although my first flight with CO wasn’t until mid 2000, I remember clearly seeing this livery at the airport during my limited travels as a boy (and teen) in the 80′s and early 90′s. As a matter of fact, when I think of Continental Airlines today, I think of this color scheme. Total classic, IMHO. Thanks Dan! 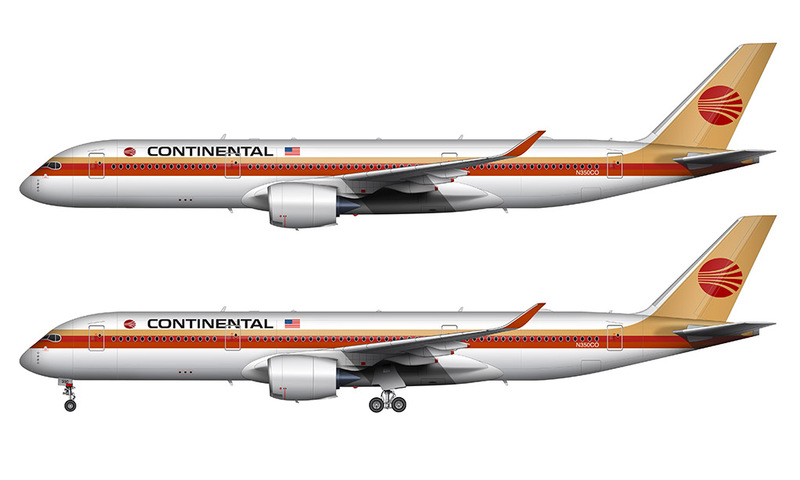 Too bad Continental isn’t still around – I too would love to see this livery (at least a one-off retro version) on the A350!